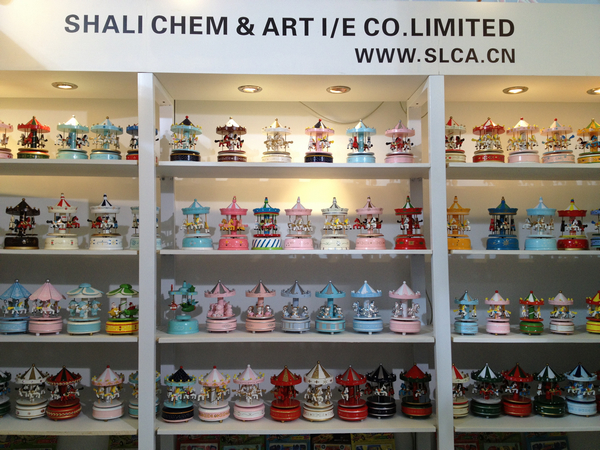 We attent East China Fair 2013 from Mar. 1st to 5th, 2013. 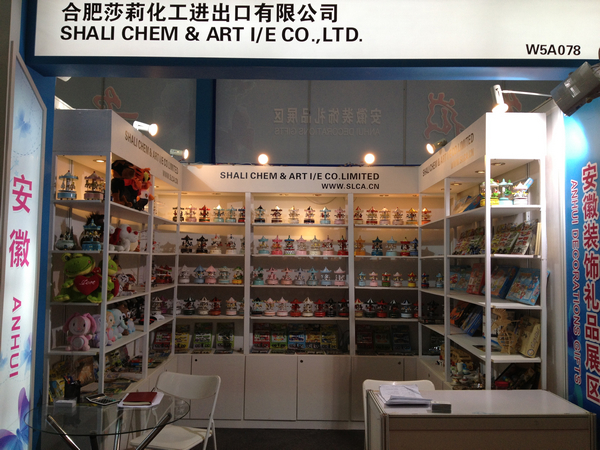 Our booth nbr. is W5A078. 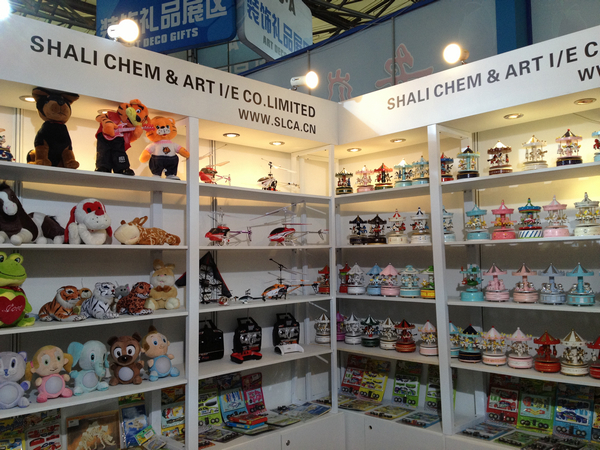 Mainly for exhibition of Gifts & Toys.